We provide only the best quality Windows Treatment products in the industry including Graber, Kirsch and Bali. 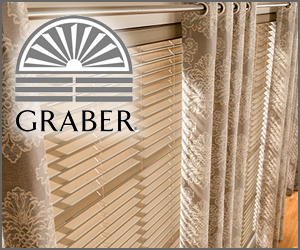 Kirsch window treatments and hardware is noted for a fashion forward line of Blinds & Shades, Decorative Hardware and Basic Hardware. 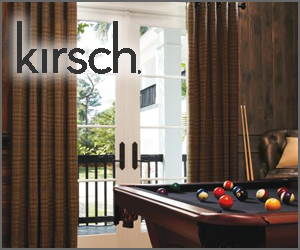 Since 1907, Kirsch has been providing window treatments and window hardware for homeowners and businesses. Find the window treatment that will give you exactly the style and function you're looking for. 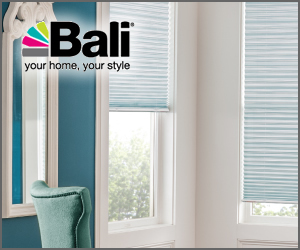 Bali Blinds, Shades, Shutters, and Drapes provide inspiration for homeowners to express their personal style, offering a full array of beautiful, quality window treatments.